Disney lovers! 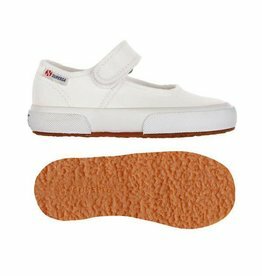 This shoe is for you! 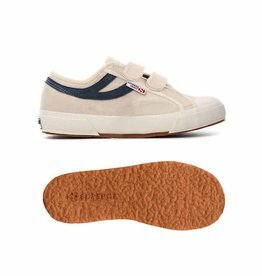 These Superga sneakers feature all the same things you love about the original, but now with fun and whimsical prints. 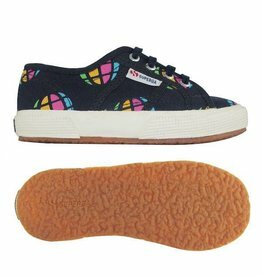 The adorable Superga 2750 baby shoes in fun prints. 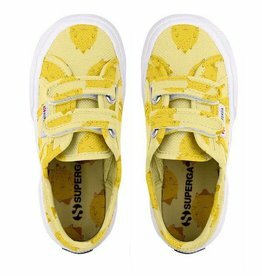 Adorable lemon kittens adorn these classic kids' velcro strap Supegas. 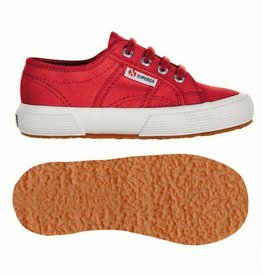 These sweet Supergas will polish up any tike’s outfit with flair. 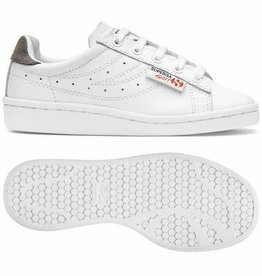 A single, oversized strap makes these cute kicks easy to wear.